A great way to capture your babies first cheeky smiles, their individual features and their unique character. I offer a range of styles and I am always happy to hear your ideas. 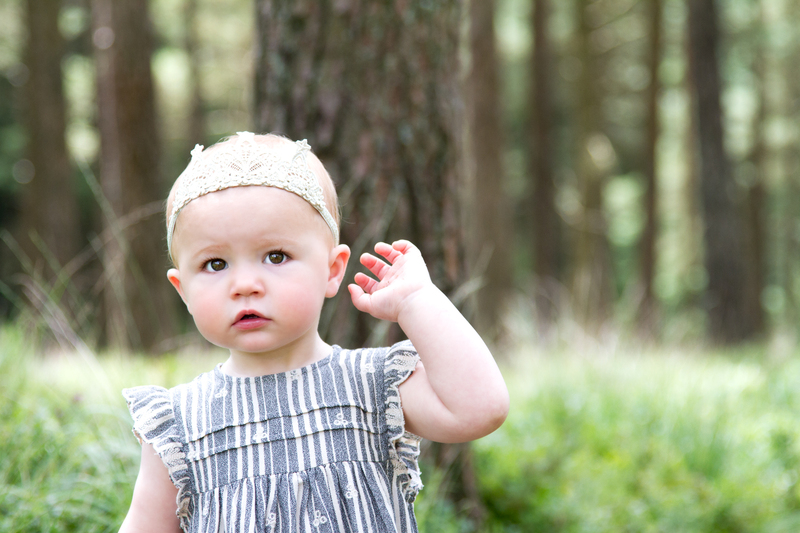 Most baby portraits start at roughly 3 – 5 months old, once baby has good head control while on their tummy. The next stage would be at roughly 6 – 8 months, once baby is sitting well, unaided. 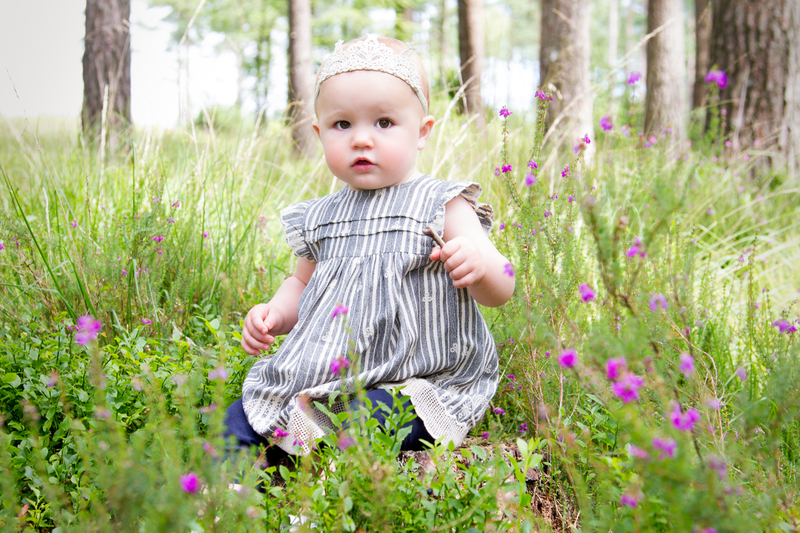 After this, crawling, toddling or walking are all great photo opportunities. Each developmental milestone session will cost £40. Each photography session would last roughly 30 – 40 minutes. For first smiles or a steady sitter, these can be captured at your home. I will supply everything needed. 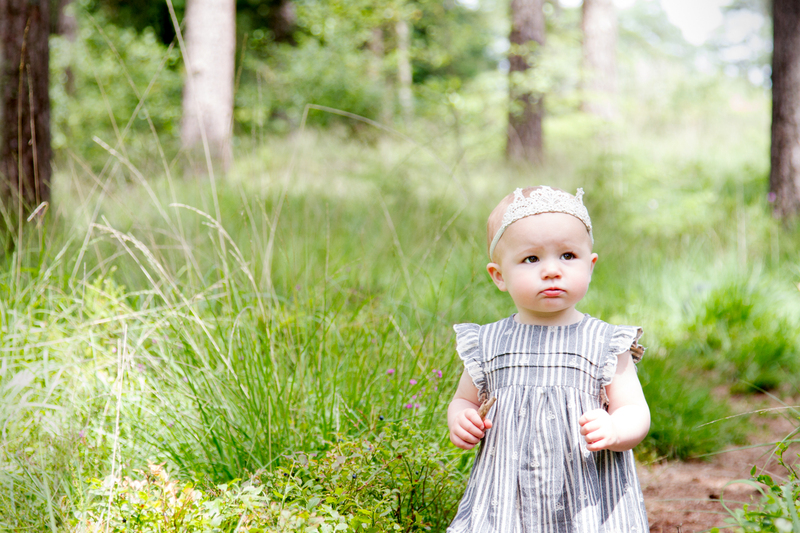 Once your baby has found their feet, we can take a stroll in a pretty park or wood. All session’s must take place within 25 miles of Okehampton. You will have an online, private gallery, of roughly 20 – 30 fully edited images. Digital files can be purchased for £30 per individual, full resolution file.